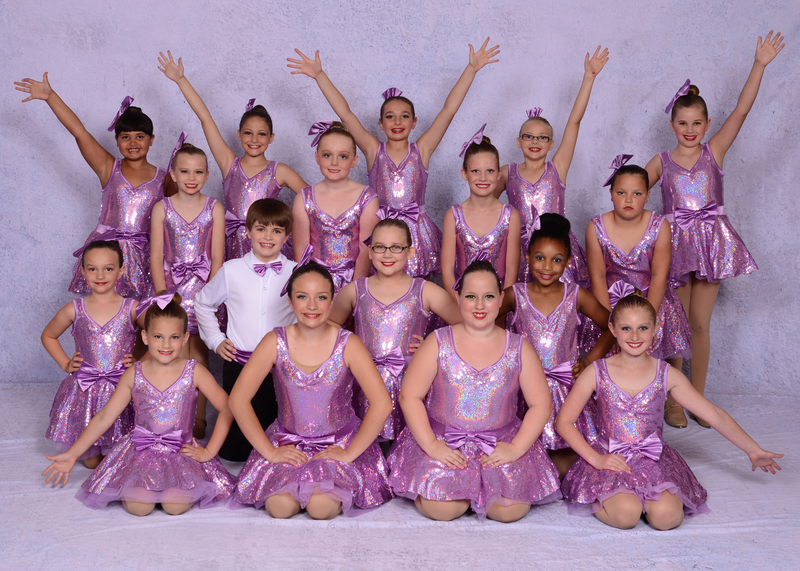 The Miami Valley Dance Center is proud to be celebrating it's 38th year in the Fairborn area. We are conveniently located off of 675 and in close proximity to WPAFB. We are a family friendly studio with experienced adult teachers. Our goal is to instill the love of dance to our students in a fun, structured, nuturing enviornemnt. We offer classes in jazz, ballet, tap, hip hop, lyrical, contemporary and Irish dance for ages 3-adult, beginner-advanced. We are a Dance Masters of America certified studio. Please check out our website www.miamivalleydancecenter.com as well as our Facebook and Instagram pages. Certified through Dance Masters of America and Ohio Dance Masters, Chapter 16.